ZENITH has cooperated with this large building material corporation for years. It has purchased many machines with prices amounting to tens of millions of yuan. Recently, because of the need for enlarging the scale of production, it chose to cooperate with us once more. In recently years, for the sake of environment protection, governments at all levels in Northern China issued high standards toward aggregate companies. So far, some small and disorder stone plants have been closed one by one. But this customer wins favor from society and government because it is a famous green building material manufacturer in Hebei Province. And owning advanced machines, scientific technological process and reasonable management, the future of this company is promising. 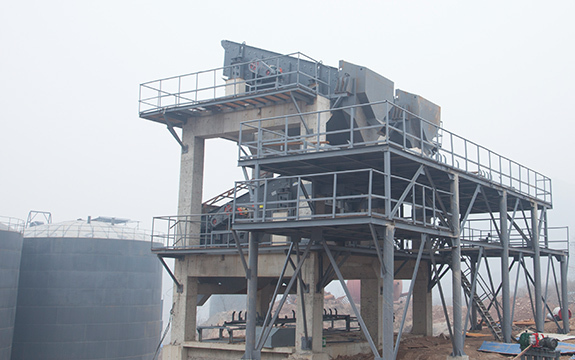 As the market demand for aggregate increases continuously, the customer hoped that ZENITH can customize an efficient, intelligent and environmental crushing production line to produce high-quality sand. Currently, the production line has been put into operation. The production line boasted stable operation, considerable yielding and satisfying granularity, so the supply of finished product --- high-quality sand fell short of the market demand after being put into market. The nature is the treasure! The planning of domestic aggregate industry is not only a challenge but also an opportunity! Under this circumstance, mutual cooperation among aggregate company and machine manufacturer can make both invincible. 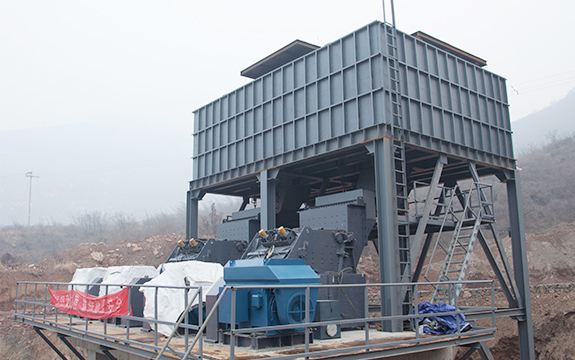 ZENITH is an internationally known aggregate machine manufacturer. It has 600,000m2 of digital production bases and its machines are popular among over 160 countries and regions. Besides, the export volume occupies No. 1 in this industry for 6 consecutive years. 30 years of machine manufacturing experience make it more professional. ZENITH will never live up to every customer’s trust.